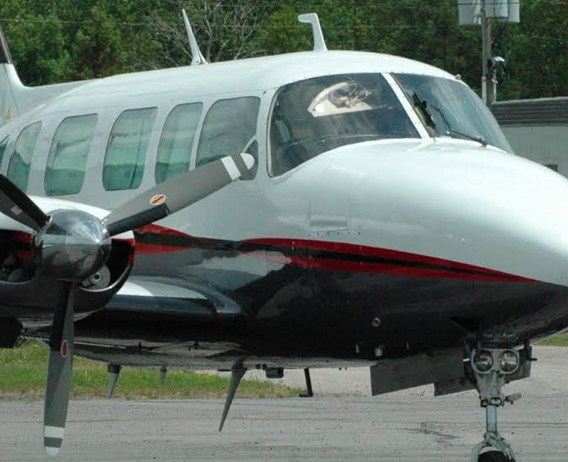 KADEX carries replacement windshields and windows from LP Aero, Great Lakes Aero Products, and Lee Aerospace. LP Aero Plastics have provided the aviation industry superior quality replacement windows for more than 60 years. LP Aero Plastics’ FAA-PMA aircraft windshields and windows are made from high optic quality acrylics, plus they supply lenses, accessories, and installation supplies with over 500 different aircraft models supported.